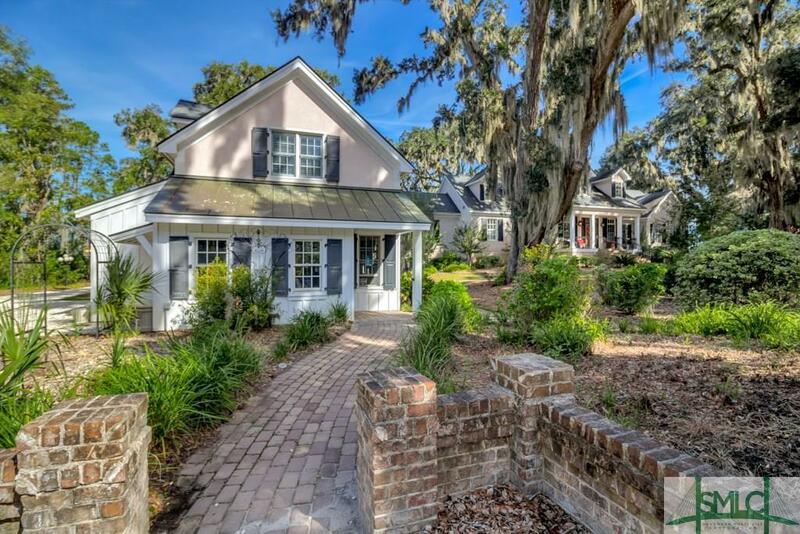 Welcome to âJourneyâs End." 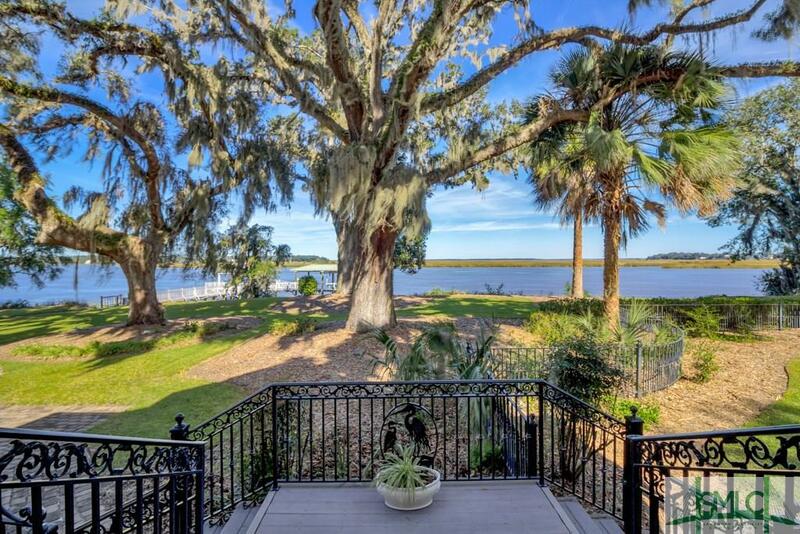 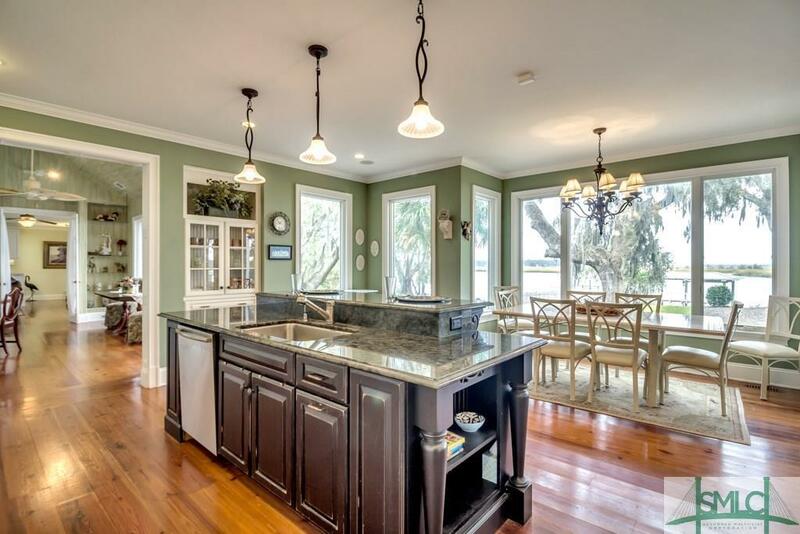 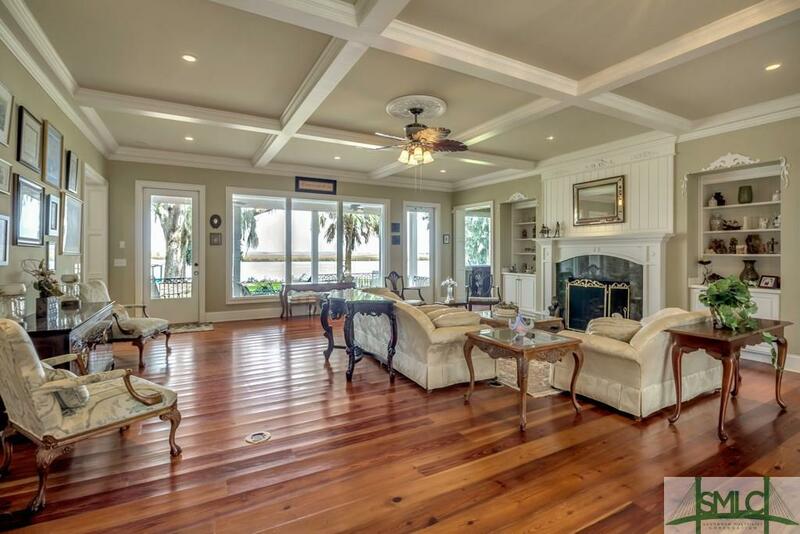 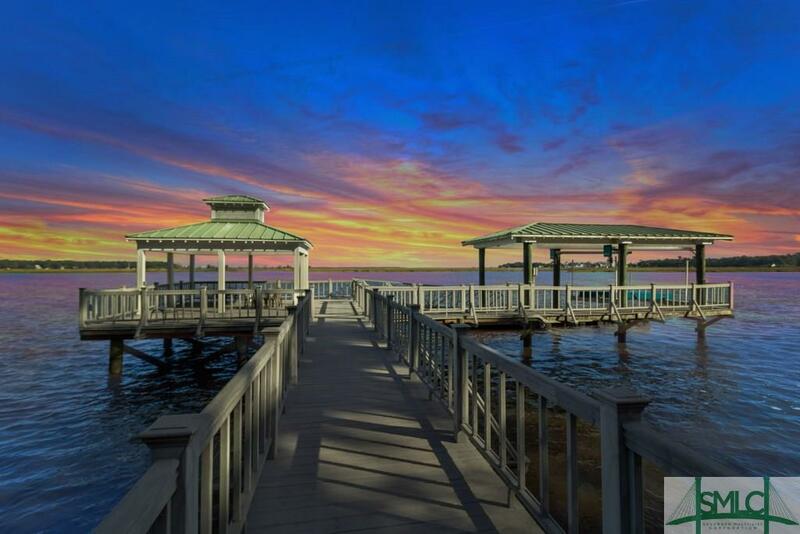 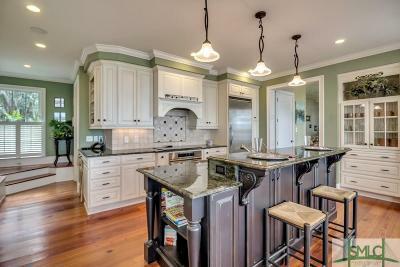 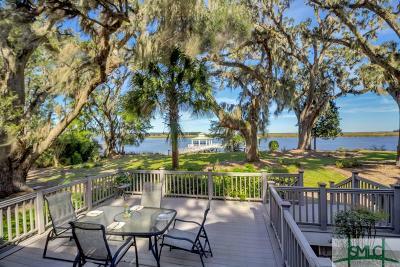 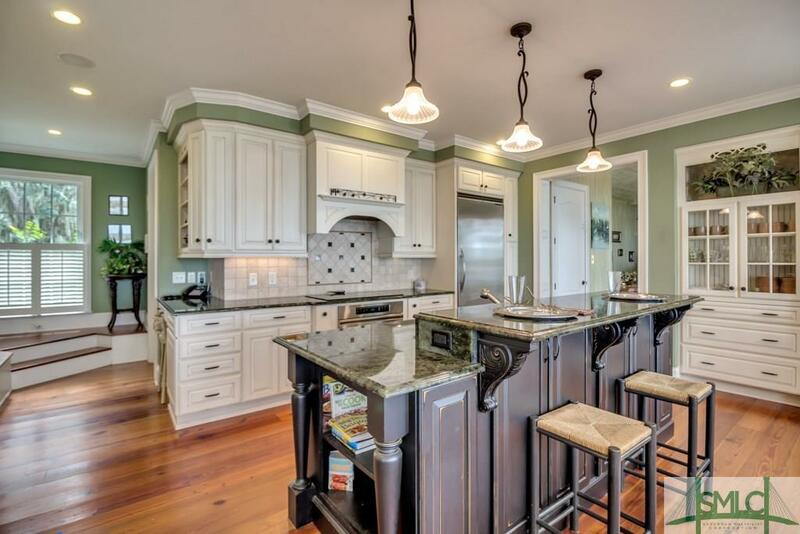 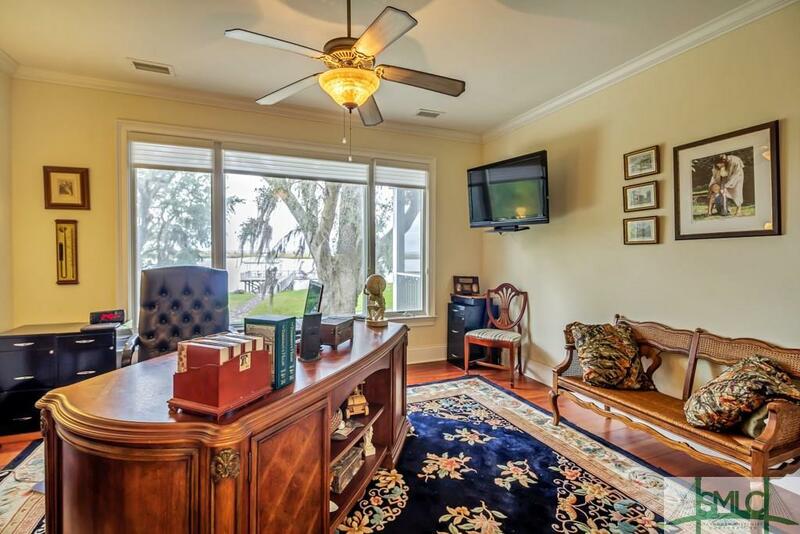 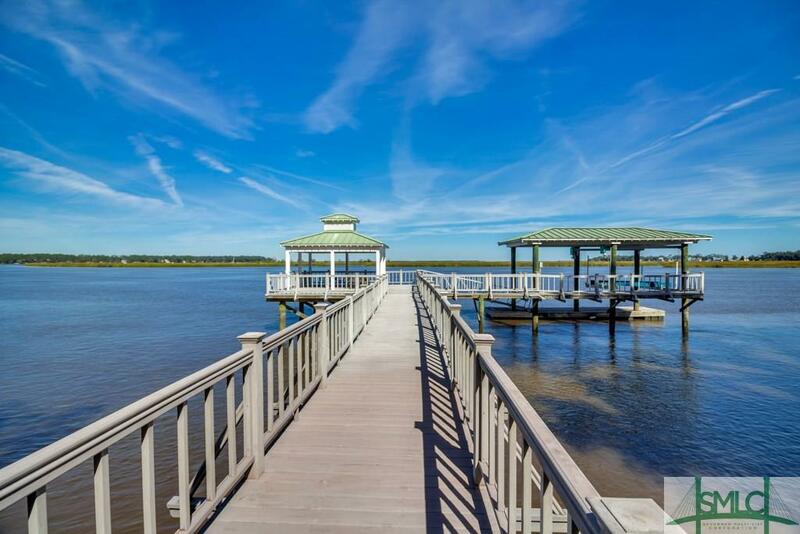 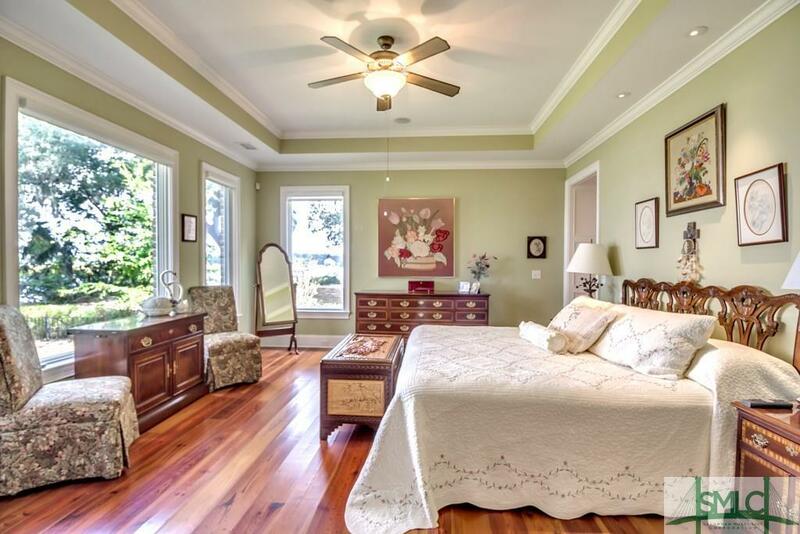 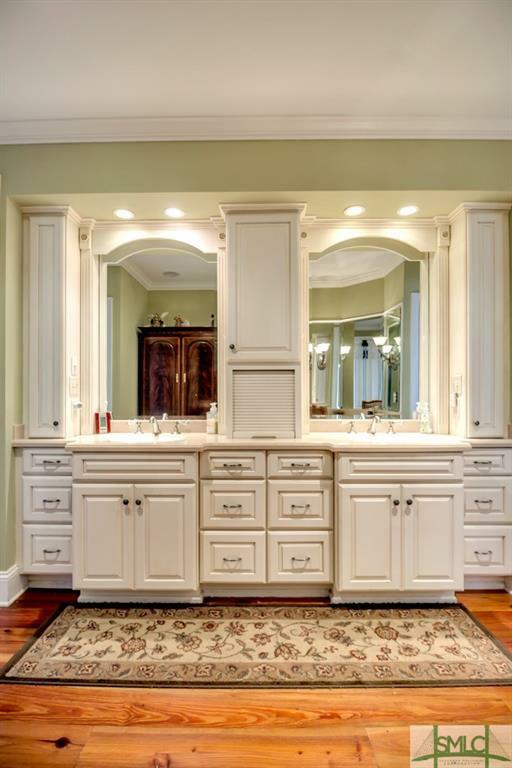 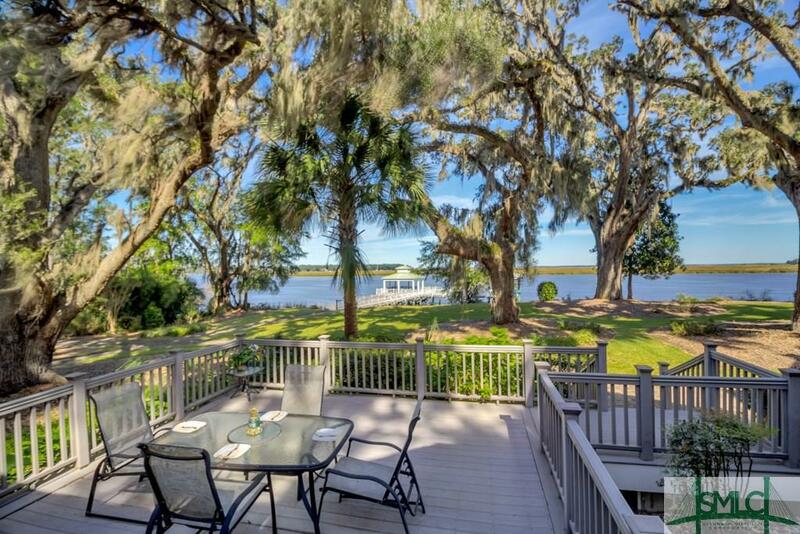 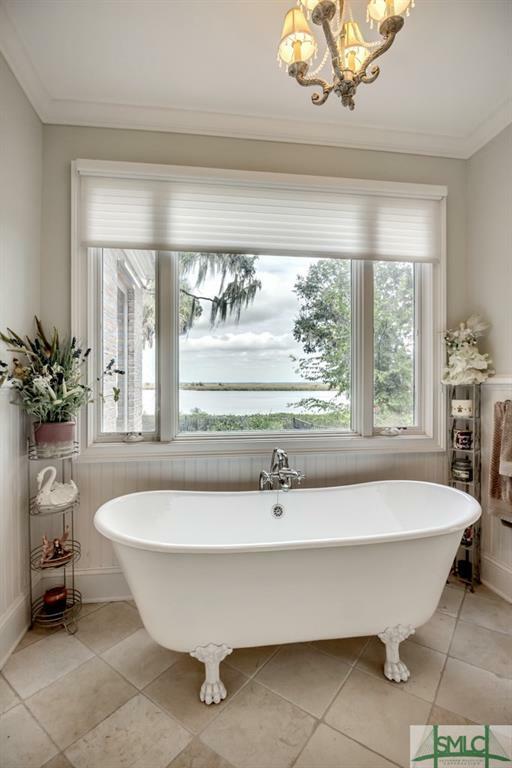 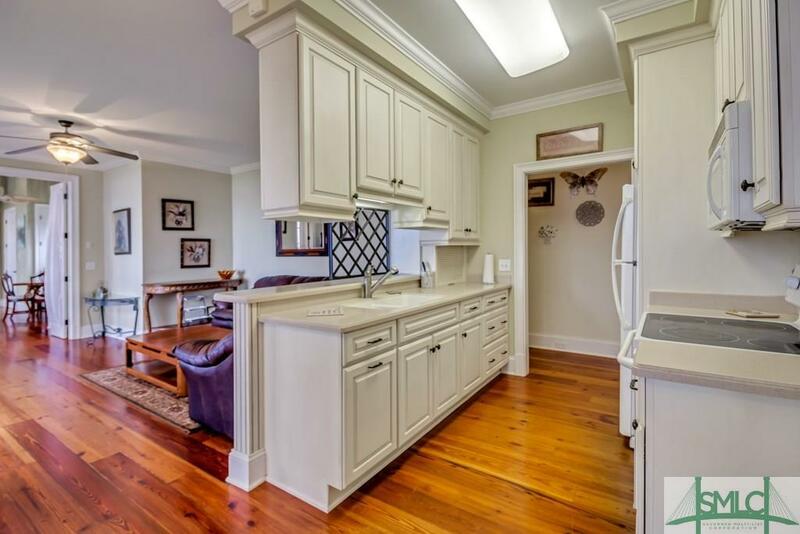 The ultimate in luxury waterfront living, situated on 1.48 acres overlooking the Ogeechee River with amazing sunsets. 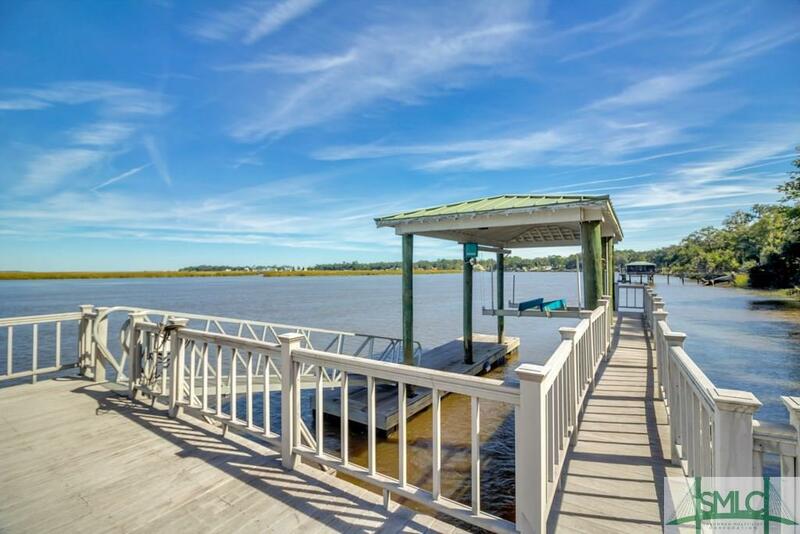 Your massive river front dock is perfect for entertaining & boat slip will allow you to explore the spectacular waterways. 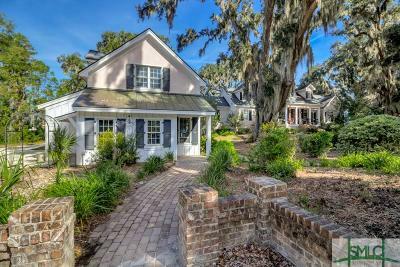 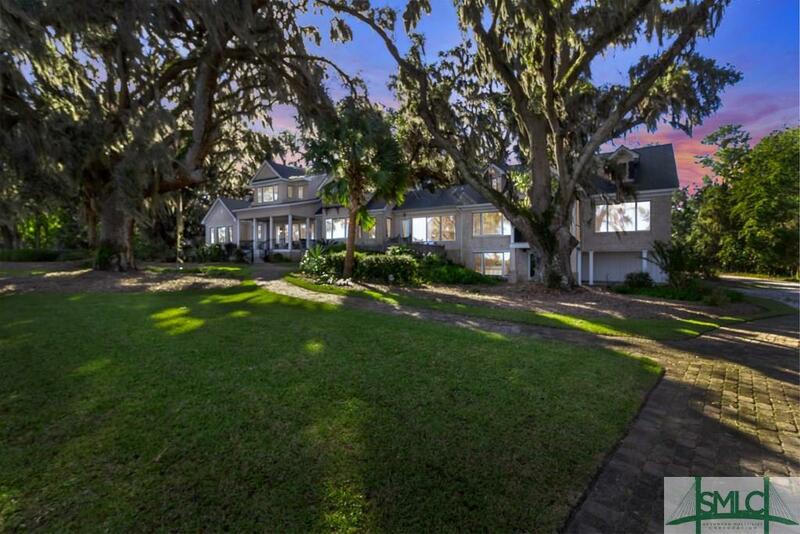 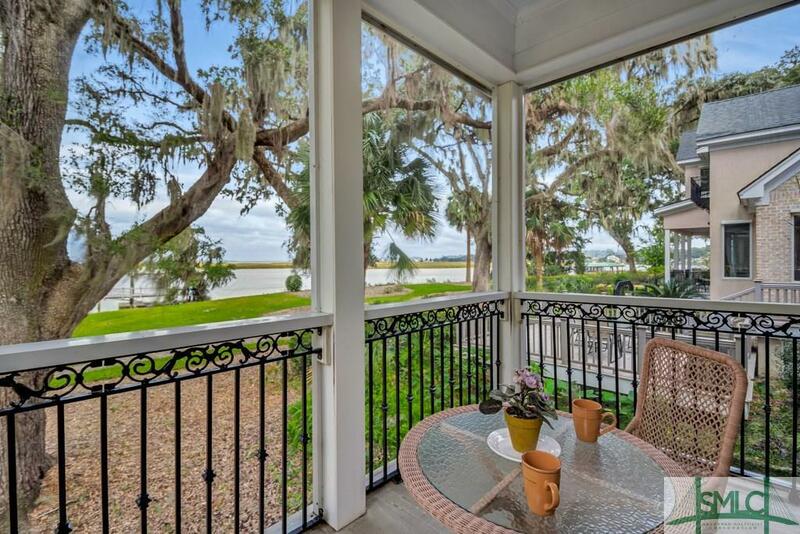 Majestic Oak trees with Spanish moss & brick walkways enhance the beauty & charm of this incredible property. 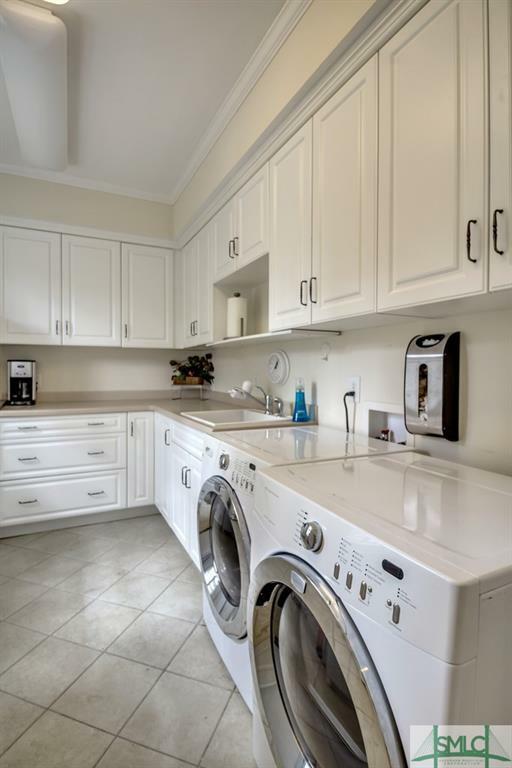 The main level boasts a fabulous custom gourmet kitchen, master suite that most only dream about, breathtaking views, & complete in-law suite w/ full kitchen. 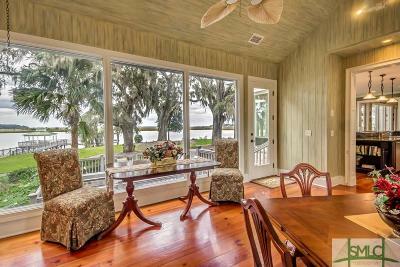 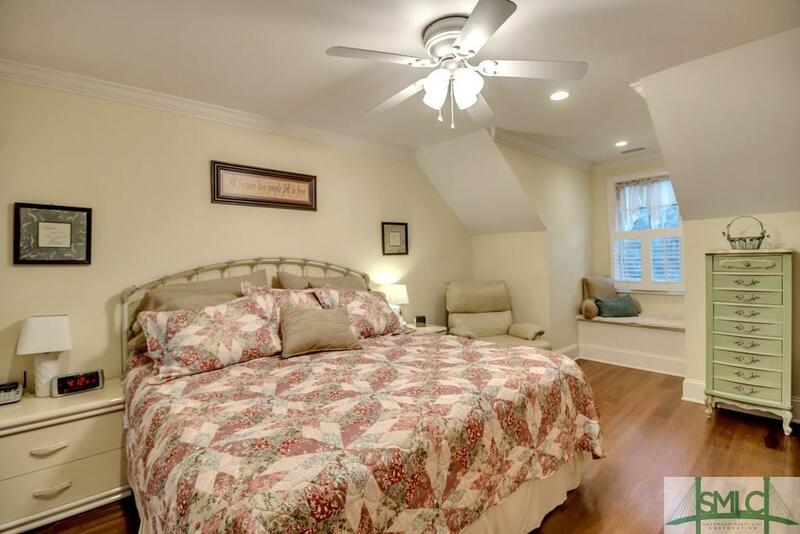 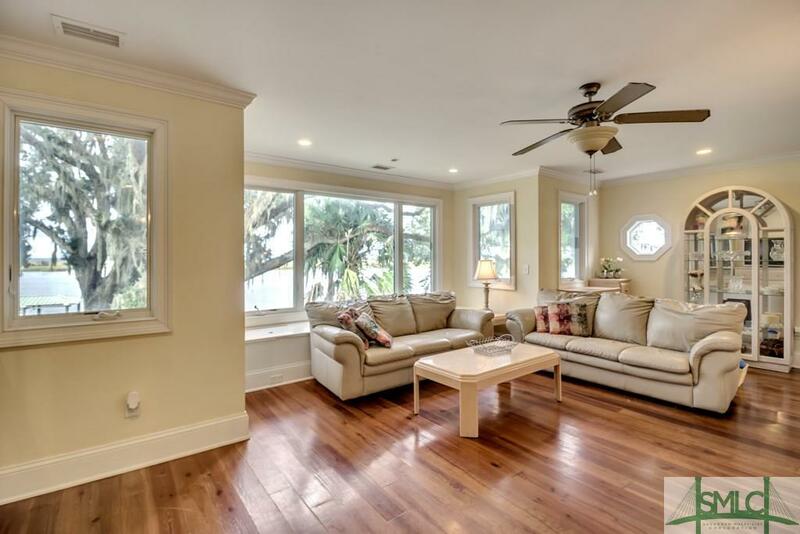 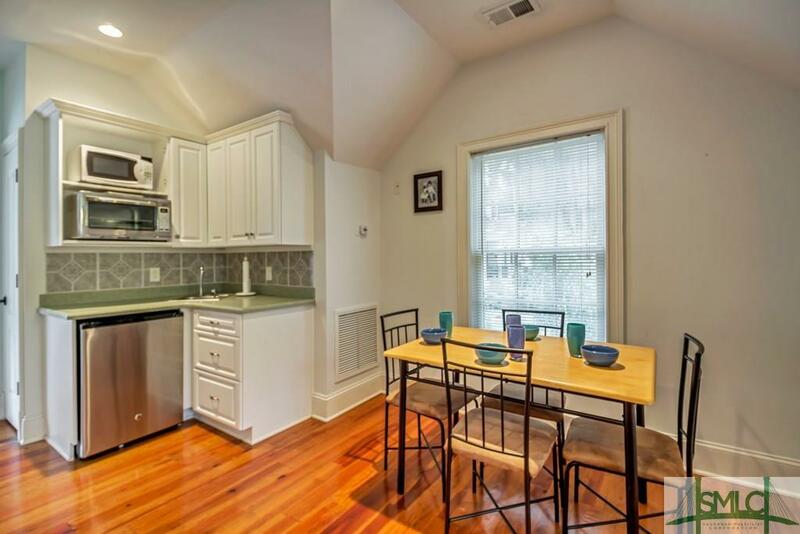 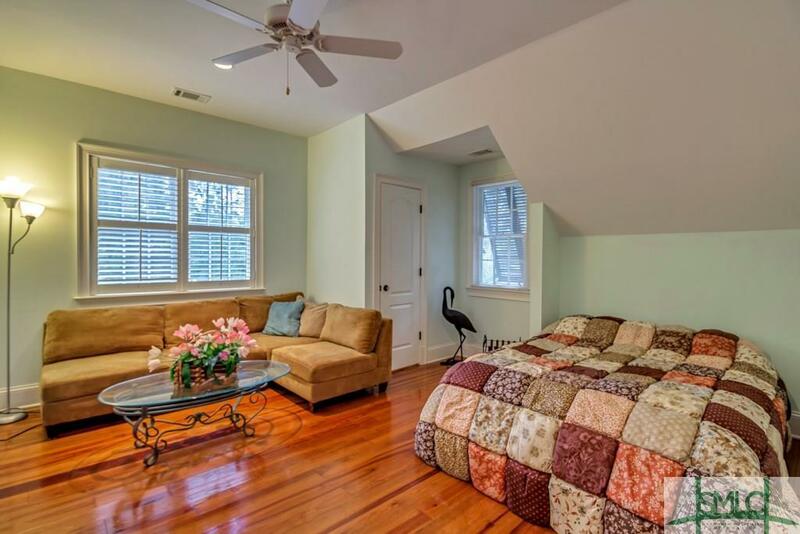 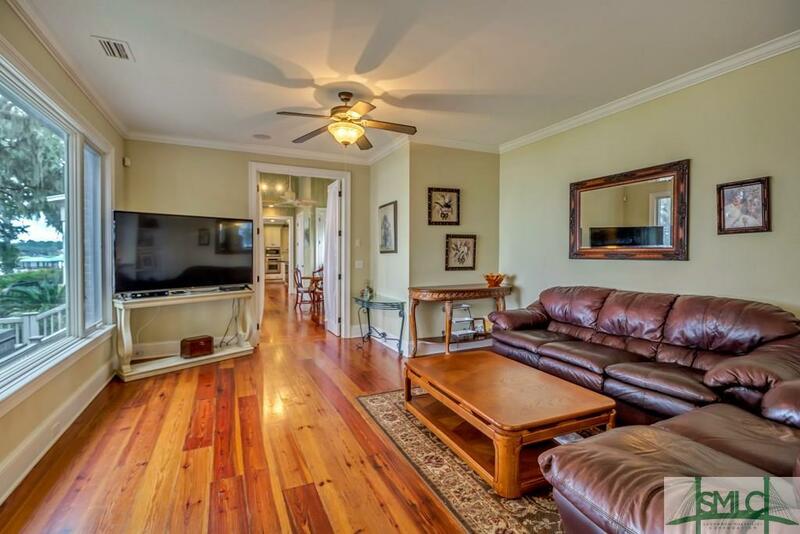 The top floor living area includes 3-bedrooms, 2.5-baths a living room & of courseâ¦beautiful views. 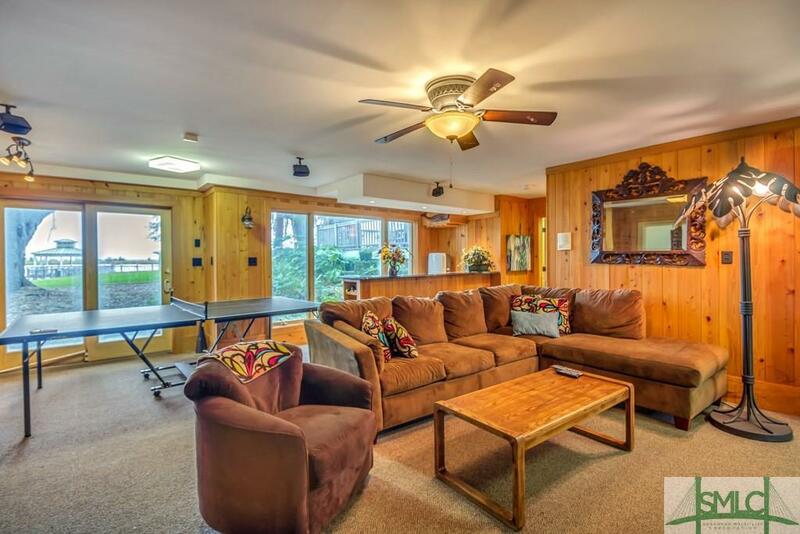 Take the elevator to the lower level & enter into the ultimate rec room. Above the garage is an apartment with a covered walkway to the main house. 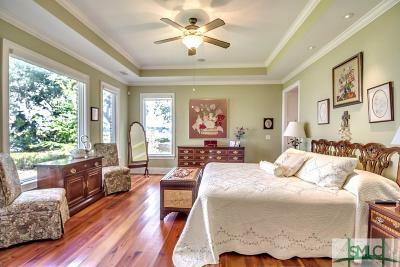 Over 8,200 sq. 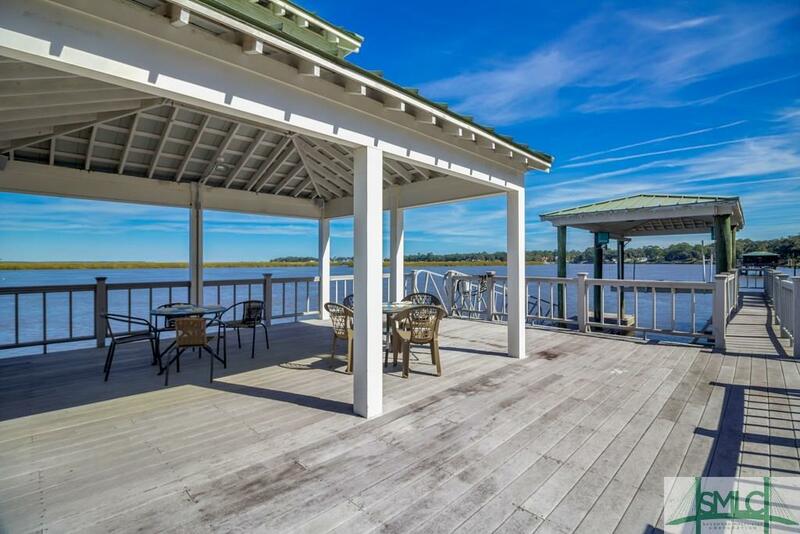 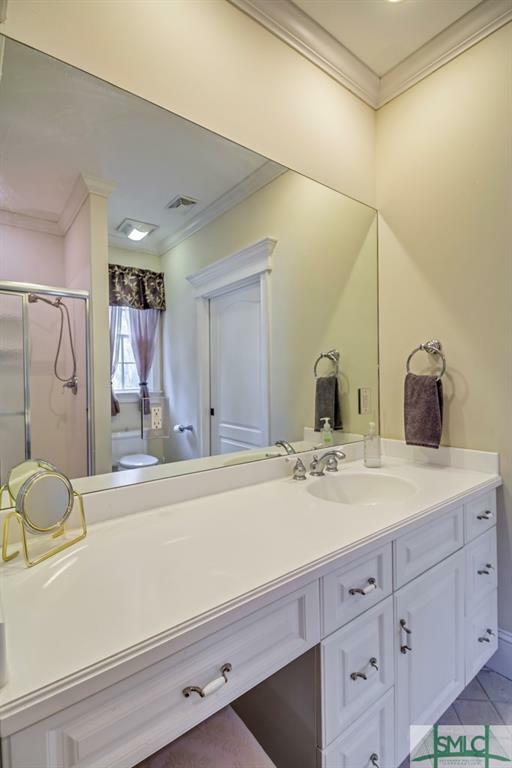 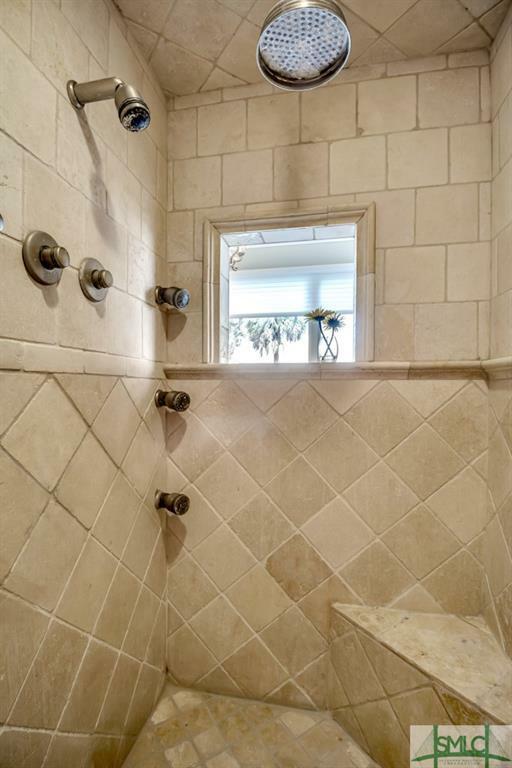 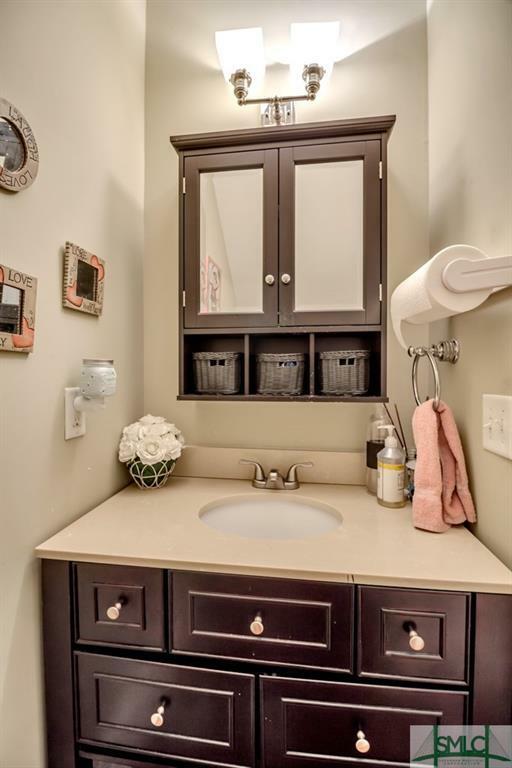 ft., lots of outdoor living space, makes this an entertainers delight. 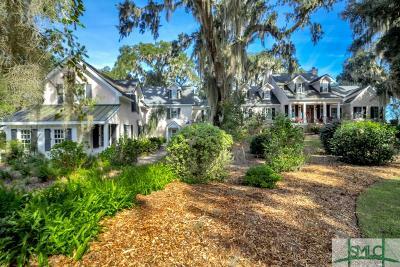 Experience the lifestyle of the magnificent estate known as âJOURNEYâS ENDâ. 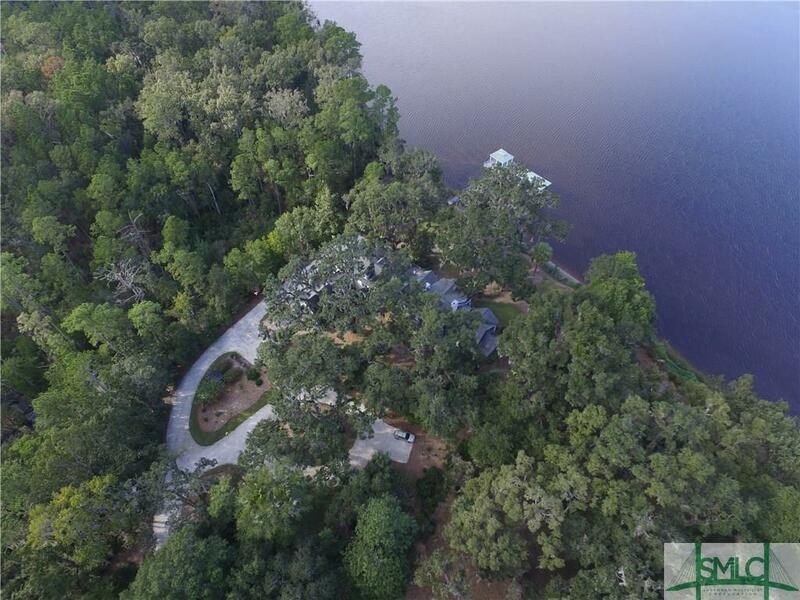 The adjacent 1.07 acre lot is available as well.